Oh hey Towson! If you’re here, that means you’ve found XTSR, “the voice of Towson,” student radio. Just to let you know, we are back on the air with plenty of live shows, news, sports, and even some community affairs. One thing different, we are now in our temporary studio, based out of Stephens Annex. 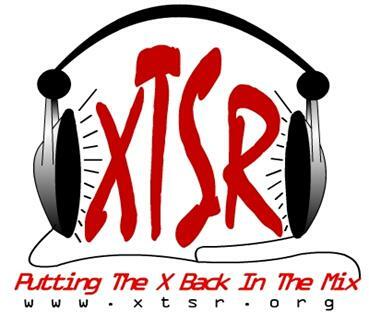 If you are new to XTSR, we are a station centered on you. Only here can you have your own radio show (no previous radio experience required). Only here, can you be part of the staff of a live, functioning radio station. 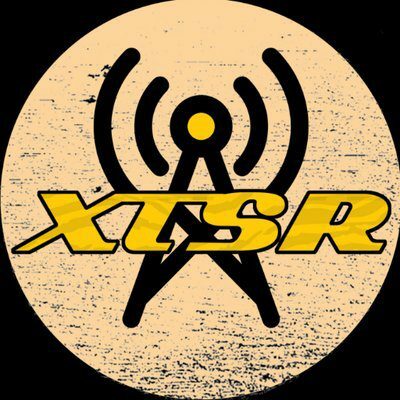 If you are interested in becoming a member of XTSR, be sure to check out our “XTSR Staff Application” page. We’re pretty cool, so keep posted for much more to come!